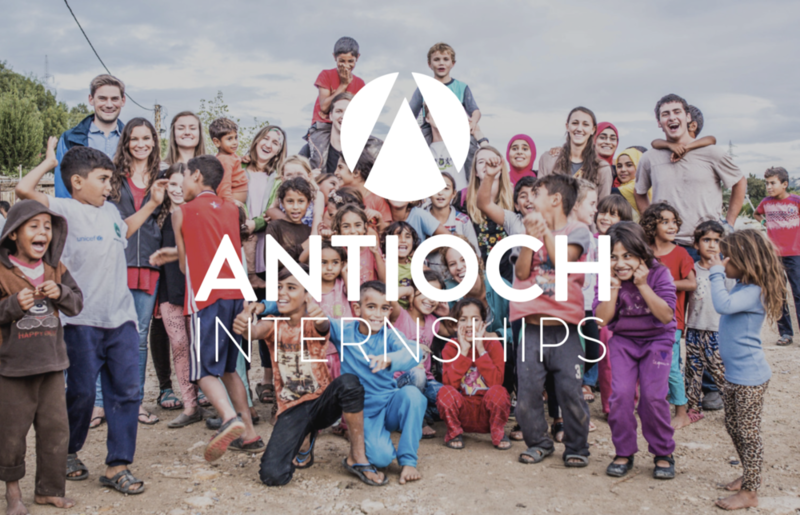 We offer volunteer internships throughout the year with church planting teams across the Antioch Movement. This is an opportunity to spend 3-11 months as part of an international church planting team. Participants get the experience of making disciples, living cross-culturally, and working as a team under seasoned leadership. This internship experience helps people determine if long-term church planting is right for them. For more information about internships, email us.